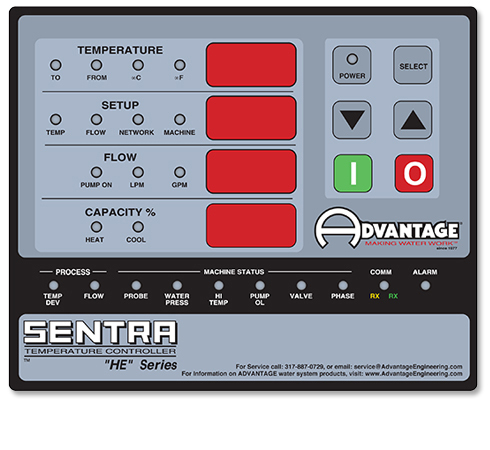 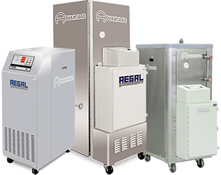 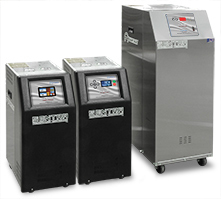 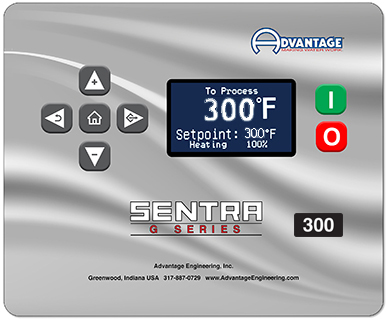 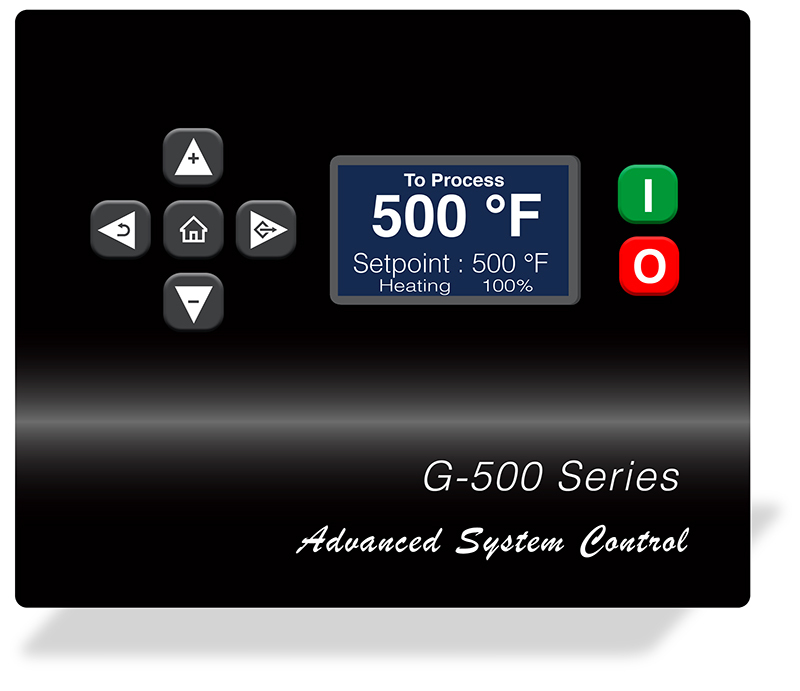 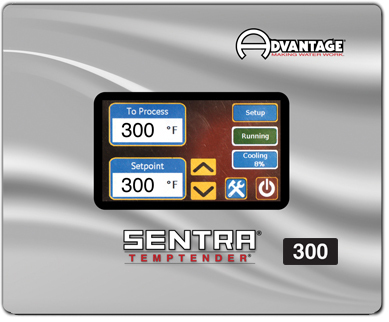 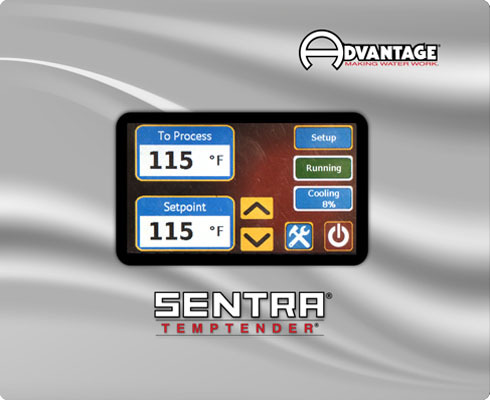 Sentra temperature control units are used to preheat a process to the desired operating temperature by engaging the unit's electric immersion heater and recirculating the water in the system. 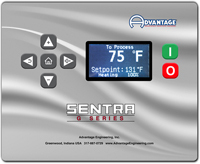 Upon reaching the operating temperature the Sentra can continue to add heat or becomes a cooling device by exchanging a small amount of recirculated water with cooling water from an external source. 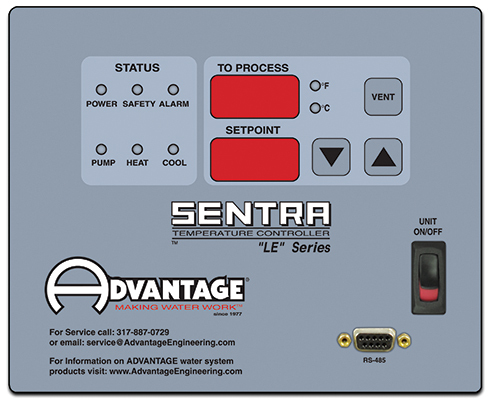 The cooling water is precisely metered into the system by the cooling valve. 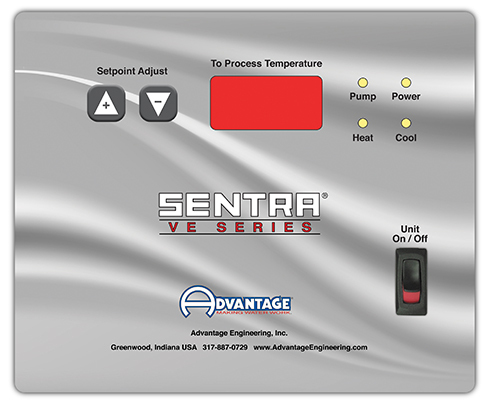 Oil Temperature Control Units circulate high temperature heat transfer fluid through the process application for temperature control.